Tires were not the only slick things out on the race track today. 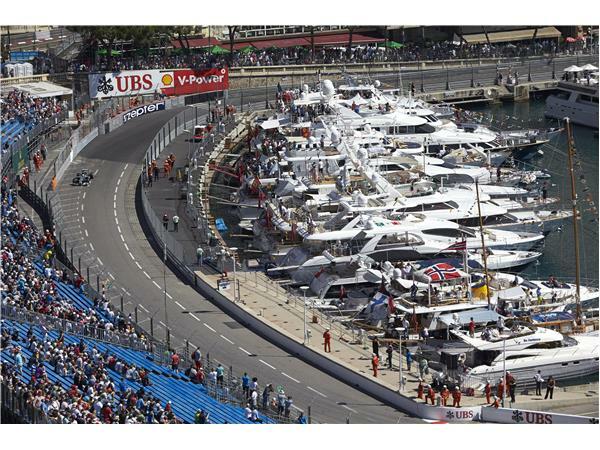 The Monaco Grand Prix got underway Saturday through the streets of the French Riviera. The atmospheric weather went from warm to light rain, to warm, while the track weather was scorching hot amongst teams. 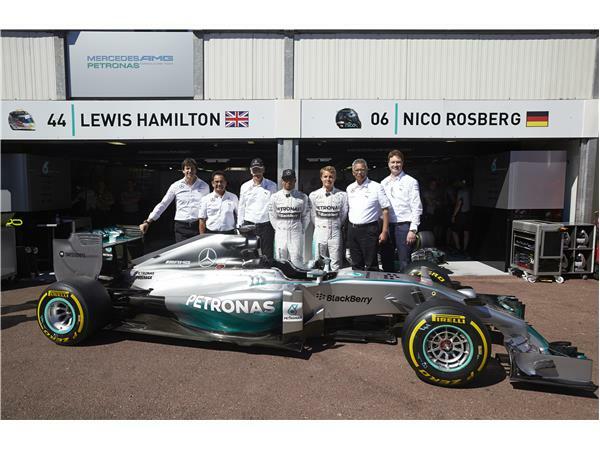 Starting on pole Sunday will be, Mercedes AMG driver Nico Rosberg, followed by championship leader and teammate Lewis Hamilton. 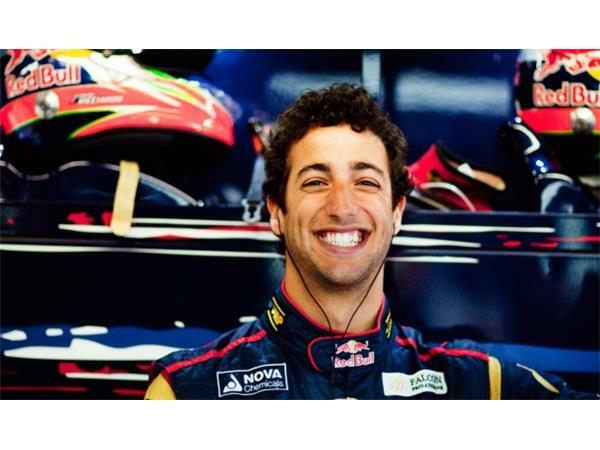 Third, was the familiar smile of Red Bull driver Daniel Ricciardo, followed by his teammate, Sebastian Vettel. Giving Ferrari fans something to hope for was Fernando Alonso, in 5th place on the grid. Sergio Perez qualified 6th and Nico Hulkenberg 7th, in what was an impressive qualifying session for both drivers. Race-day promises to keep fans on the edge of their seats while drivers reach 190mph on one of the most beautiful, and the most complicated, track on the circuit. Keep it tuned to Xiro Xone News Sports for news and analysis. Remember, F1 Tickets are on sale right now for the U.S. Grand Prix in Austin, Texas. Go to http://www.circuitoftheamericas.com. Watch all Formula One races in the U.S.A., on NBCSN.